They say it’s a silent killer. Odorless, colorless, toxic fumes with symptoms similar to those of having the flu. It can kill you and your loved ones without you even knowing its there. Are you safeguarding your home against this deadly threat? With winter soon to be upon us, and the possibility of power outages during large winter storms a reality, many homes have generators to help in these situations. But improper installation of these generators can cause carbon monoxide levels to rise, putting your family at risk. Ensure that generators are installed outside, away from your home, to ensure that fumes aren’t entering your home. Never install generators in your home, including your garage or basement. Another winter threat is fireplaces, wood or gas, and wood stoves. As you are snuggling up during a long winter night, you need to ensure that ventilation is sufficient. It’s always best to have a trained professional inspect and clean your fireplaces and wood stoves on a yearly basis. So what else can you do? Buying a carbon monoxide detector is a cheap and easy way to ensure you are safe. For as little as $20, you can purchase detectors that will alert you if carbon monoxide levels get too high. And if they do, you can quickly evacuate the house and call the fire department for inspection of your home. 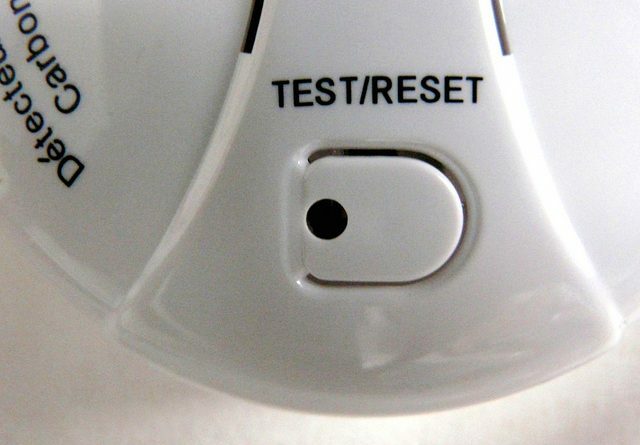 Most states now require that when you sell your home, these detectors are already installed, just like fire and smoke alarms have been required for years. So be safe this winter season and take precautions as needed. It really could save your life!